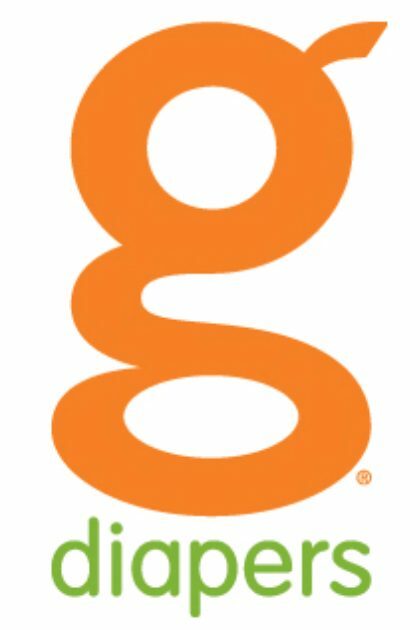 This week at g! Babson Edition. Previous postOh Canada, gDiapers win!